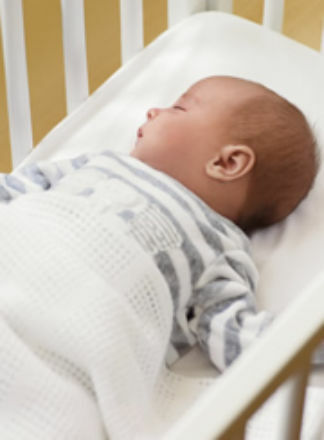 Recent medical research suggests there may also be an increase risk of cot death if a baby is sleeping on a mattress previously used by a baby from another home. This seems to be largely down to the bacteria that can be found in used cot mattresses. The research is not saying there is a definite risk from used mattresses but the way of avoiding a potential risk is to use a new mattress for every new baby.